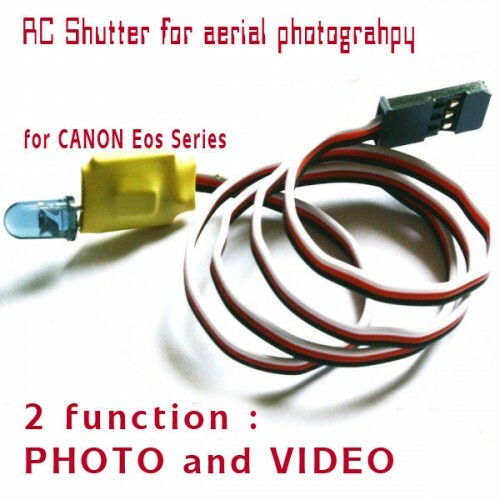 RC video and photo shutter for canon Eos series camera. 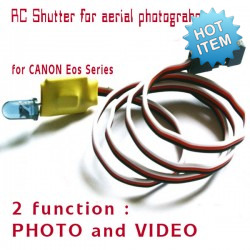 This RC shutter can with use 3 position switch or any stick. You will plug and use.